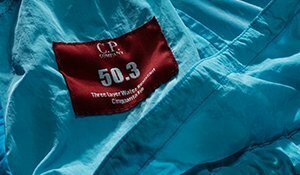 For offline requests or specific information on the products, we invite you to contact CP Company directly in the Contact section. At no time we will be able to accept cash payments, either directly or sent by post. All payments will be remitted to Zerogrey S.r.l. a socio unico, who manages the online sales operations of CP Company Online Store. On CP Company Online Store you can securely pay by credit card, we accept the following cards: Visa, MasterCard, American Express, Diners Club, JCB, Laser Card and Maestro. No individual within Zerogrey S.r.l. a socio unico, CP Company Online Store or over the Internet will have access to your credit card information during and after the moment of purchase. Your transaction will appear on your bank statement with the description CP Company - Zerogrey. The total amount of your order will be reserved immediately on your credit card and afterwards debited on your account. The refund will be processed after the returned product/s arrive in our warehouse and the quality check has been fulfilled. Please note: If you paid by credit card, refunds can then take up to 4 weeks to appear in your bank statement. 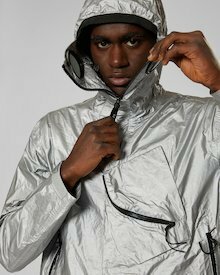 Also, please be aware that the refund will appear in your statement under the name CP Company - Zerogrey. 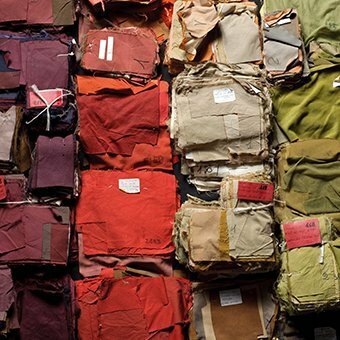 Returned products must have all the original tags and labels attached and be in their original and integral packaging, including CP Company box. 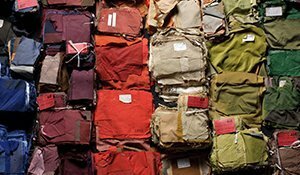 If you wish to send your order back, we remind you that the shipping costs to return the items to our warehouse, by postal service or courier, is solely payable by the customer. We suggest you to choose a trackable service, so that it is possible to track your parcel until delivery, and to keep the return receipt to allow further checkings, if needed. 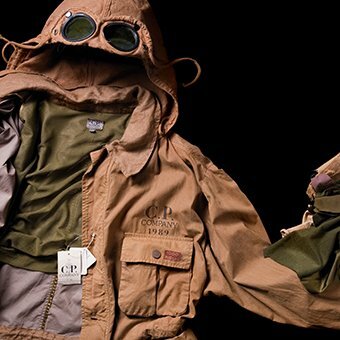 However, CP Company Online Store will pay to ship the new product/s to you in case of an exchange, as soon as your return has been received and processed by our warehouse. In order to ensure prompt and timely delivery to our valued customers, CP Company Online Store cooperates with the best express delivery services available. Delivery services are selected according to the destination of your shipment, as well as the type of the product(s) being shipped. A list of Countries and the estimated basic costs can be fount under “Countries and costs”. CP Company is the Official Online Store of CP Company where you can purchase your favourite CP Company products and receive them directly at home! CP Company Online Store has entrusted the management of our online sales, operations, technology and Customer Experience to Zerogrey Srl. a socio unico, worldwide leader in providing e-commerce services and solutions of the highest quality for leading international companies. Placing an order on CP Company is quick and easy! After placing your order on CP Company, you will have the possibility to see all its details by logging in into your account, clicking on "My orders". From your account, you will see the date, the content, the amount and the delivery address of your order, and of course your order status. You will also have the possibility to contact our Customer Experience Team by clicking on the "Contact us" button next to your order, and make the Return procedure within 30 days of delivery. The design of this online shop and all the material contained within (for purely illustrative purposes: the trademarks, the logos, the HTML code, the scripts, the texts, the creative design, the images) are an integral part of CP Company Online Store and are protected by Copyright. Any unauthorized use of this content, including the copying, the inclusion of and the association with content not originating within this website is not permitted and will prosecuted via the utmost legal means. ● On-Line Shop means a virtual shop, managed by Zerogrey S.r.l. 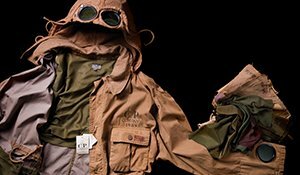 a socio unico and accessible at URL http://http://www.cpcompany.com/ where Products are available for sale. ● Zerogrey S.r.l. a socio unico means Zerogrey S.r.l. a socio unico with registered offices in Via L. Colli, 15 10128 Torino, acting as dealer of CP Company for the retail sale of the Products in the On-Line Shop. All intellectual property rights connected to the On-Line Shop (including its contents) are the exclusive property of Zerogrey S.r.l. a socio unico and/or CP Company; the On-Line Shop and its contents shall not be reproduced, either partially or entirely, transferred by electronic or conventional means, modified, linked or utilized in any way, without prior written consent from Zerogrey S.r.l. a socio unico. 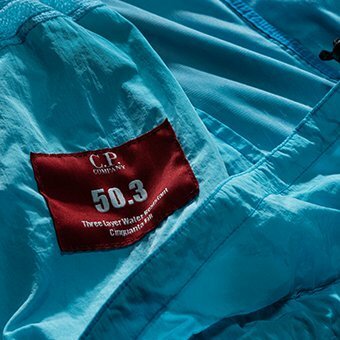 For specific information about CP Company products we advise you to contact the producer directly.